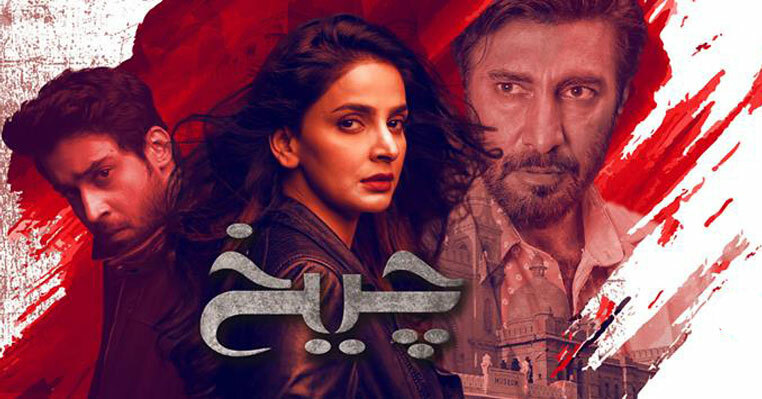 Download Khoobsurat OST in mp3 which is sung by Bushra Bilal Where I am not sure about the lyrics writer but the opening lyrics of this drama song Chhaap Tilak Sab Chheeni ri mosay naina milaikay is surly written by Amir Khusro and this has been sung by various singers in past including Abida Parveen and Rahat Fateh Ali Khan for Coke Studio. 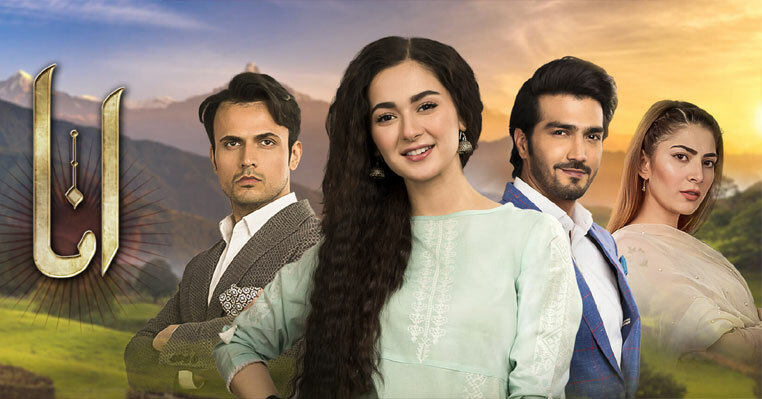 Khoobsurat is the newest drama you can watch on Urdu1 channel. 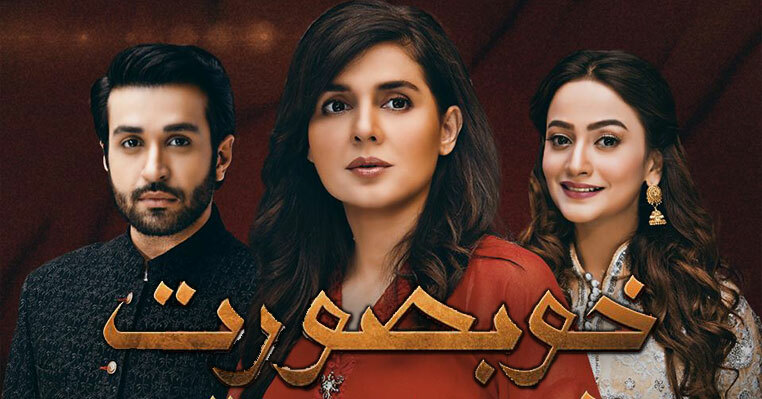 This is the new drama of Mahnoor Baloch after a long time but there is more interesting character in the drama, specially the families living in Pakistan in Khoobsurat Urdu1 drama. 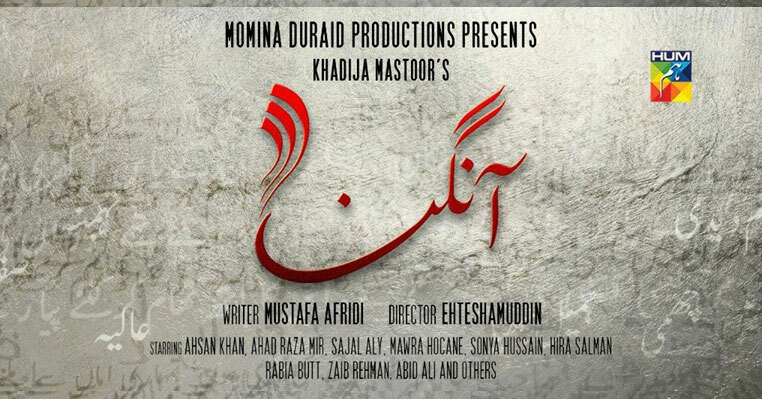 Till now the story of Khoobsurat Urdu1 drama looks interesting and there is everything including comedy and romance but surly, the story will be take serious turn soon. 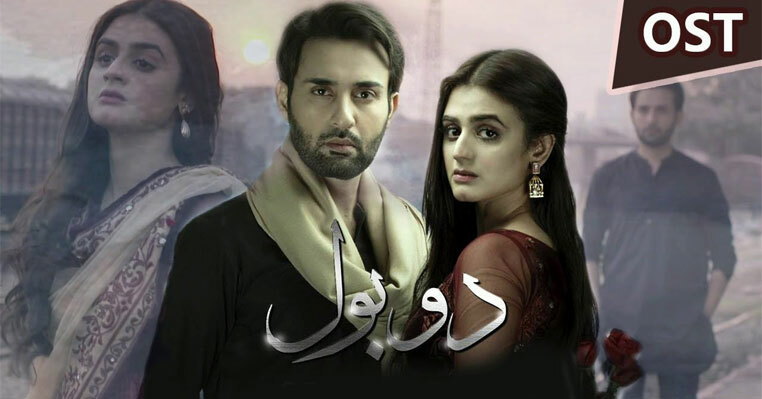 I could not say much about the story of drama but all I can share with you the MP3 file of Khoobsurat Urdu1 drama title song which is just awesome. So, download it and enjoy the song.